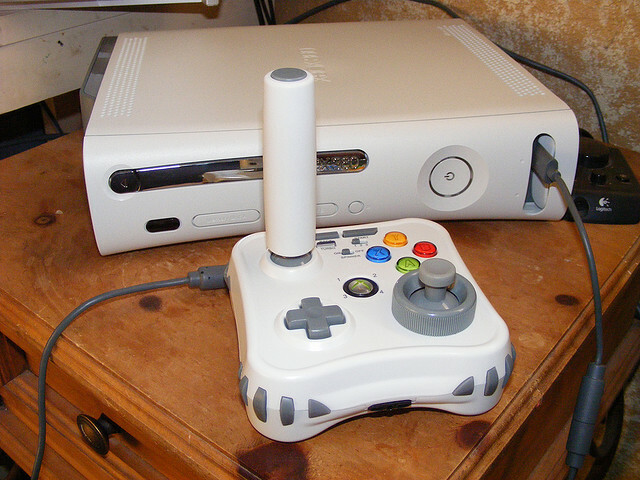 Lately, more of my friends have been turning to their Xbox as a de facto media streaming device. Whether it’s Netflix or YouTube, that little box from Microsoft is definitely multi-purpose. Today, the YouTube team has announced an update for its Xbox app, adding more speed and official music videos. Last month, Google dropped the PS3 YouTube app, so it seems like the team will be making updates to both rather quickly. Achievement Unlocked: The YouTube app on Xbox is now up to 5X faster, and includes channels with official music videos. For Xbox LIVE Gold members, the app will update automatically when you login, or you can download it from the Xbox Live Marketplace. YouTube is definitely not just for the web, as the video-watching service is now available on 350 million devices, and is replacing prime time television for some. In fact, Google says that its highest weekday viewing is during those evening hours. I recently visited YouTube to discuss some of the things that it’s doing for content creators, and offering a great experience for Xbox owners is yet another one.